Dave Kropf is 818 Studios. 818 Studios is Dave Kropf. Yeah, it's like that. 818 Studios began as a little company that was established to give a business profile for music lessons and other gigging opportunities that arose for Dave. 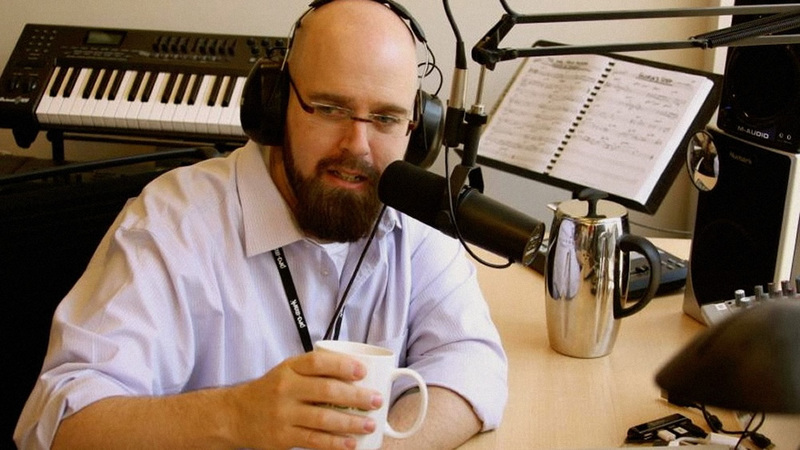 This was all well and good, and served ok, but as he has transitioned from performing to writing, it was time to pour all the energy of 818 Studios into being a music service outlet. The truth is, throughout Dave's career as a drummer and educator, composition continued to by his true, first love; and now that he's located in Orlando (the happiest place on earth!) composition has taken a front seat and is what he focused on all day every day! You see, 818 Studios is dedicated to providing music services for film, TV, and interactive outlets. Dave just wants to make good music that people will like that will help sell your thingamajig, promote your doozywhatsit, or enhance your new appydobop. Check out all that Dave have done, can do, and will do for you! So who exactly is Dave Kropf, then? 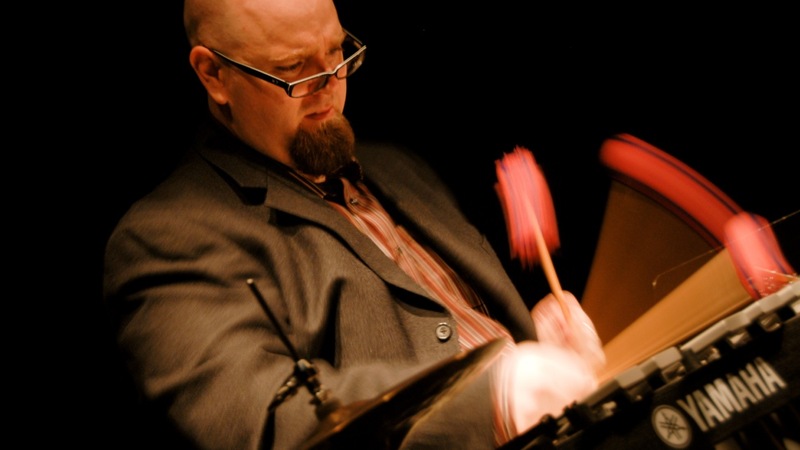 A versatile and well-rounded composer, percussionist, and clinician, Dave has performed and taught around the U.S. and Europe. His musicianship on drums, vibraphone, and blues harp has placed him on the first-call list for projects including work with Vicky Beeching, Aaron Strumpel, Marty Parks, Lillenas Publishing, and Ardent Studios. His expertise ranges from drumset to drumline; classical percussion to world music; and orchestral to to electronic music production. As a DJ and electronic music composer, his influences include Andy Hunter, Chicane, DJ Qbert, Zero 7, BT, Chemical Brothers, and Moby. As a composer, his influences include Alan Silvestri, Michael Giacchino, Thomas Newman, and of course - John Williams. As a drummer, his influences include ?uestlove, Stanton Moore, Dave Weckl, and of course - Neil Peart. 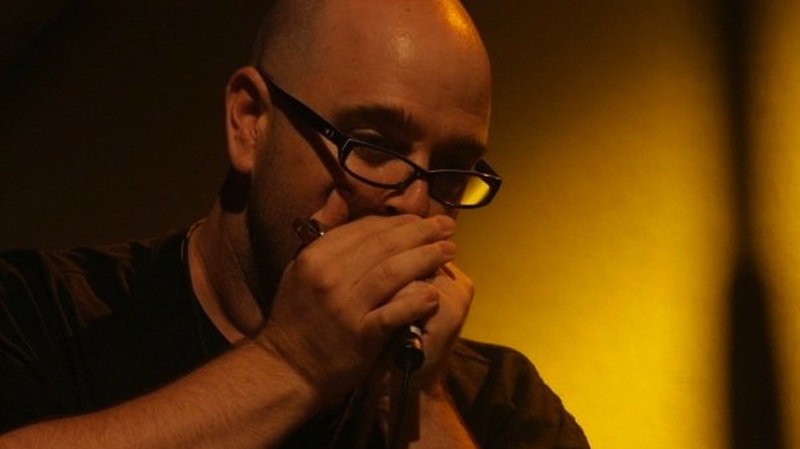 He holds a Bachelor of music from the University of Memphis in Music History and a Masters in Music from the University of Memphis in Jazz Performance and is currently the course director for Music Composition Programming at Full Sail University in Orlando, FL. Click here to check out Dave's resumé. Member ASCAP and the Percussive Arts Society. "There are two kinds of music: the good kind, and the other kind. I make the good kind." "If this word 'music' is sacred and reserved for eighteenth and nineteenth century instruments, we can substitute a more meaningful term: organization of sound." "Jazz will endure just as long as people hear it through their feet instead of their brains." "A song has a few rights the same as ordinary citizens... if it happens to feel like flying where humans cannot fly... to scale mountains that are not there, who shall stop it?" 818 Studios Provides a wide range of services for your next project. Need a jingle for your ad campaign? Need background music for your new app? From ambient to sweeping orchestral scores, 818 Studios can craft the perfect underscore music for you. Are you looking for original works or a vocalist searching for a collaboration partner? 818 Studios creates original, non-production music that stands on its own! 818 Studios can put together the beat for your pop or hip-hop record! With pro-level sounds, creative takes, and super fast turn around, we got what you need from dubstep to trap! 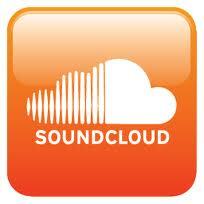 Dave's stream-of-consciousness musings are on Soundcloud. Connect and collaborate with Dave through Indaba Music. The Internet's longest running drumming podcast (since 2005).